or about 11 minutes by car from the Udom Suk. Facilities at Noble Revent include elevator, parking, 24-hours security, cctv, swimming pool, sauna, gym, garden / bbq. Noble Revent conveniently located just within 370 m or about 5 minutes walk from the Phaya Thai. If you drive, the nearest tollway entrance is located 1.3 km from the condo. Facilities at The Emporio Place include elevator, parking, 24-hours security, cctv, swimming pool, sauna, gym, garden / bbq, playground / kid's area, shop on premise, restaurant on premise, wi-fi. Common fee is ฿40 per sqm per month. Sinking fund is ฿600 per sqm. Condo for Rent : The Emporio Place, BTS Phom Phong, Like NEW!!! Facilities at Noble Ploenchit include elevator, parking, 24-hours security, cctv, swimming pool, sauna, gym, garden / bbq, playground / kid's area. Common fee is ฿60 per sqm per month. Sinking fund is ฿600 per sqm. Noble Ploenchit conveniently located just within 110 m or about 1 minute walk from the Phloen Chit. If you drive, the nearest tollway entrance is located 270 m from the condo. Facilities at The Lumpini 24 include elevator, parking, 24-hours security, cctv, swimming pool, sauna, gym, garden / bbq, shop on premise, restaurant on premise, wi-fi. Common fee is ฿70 per sqm per month. 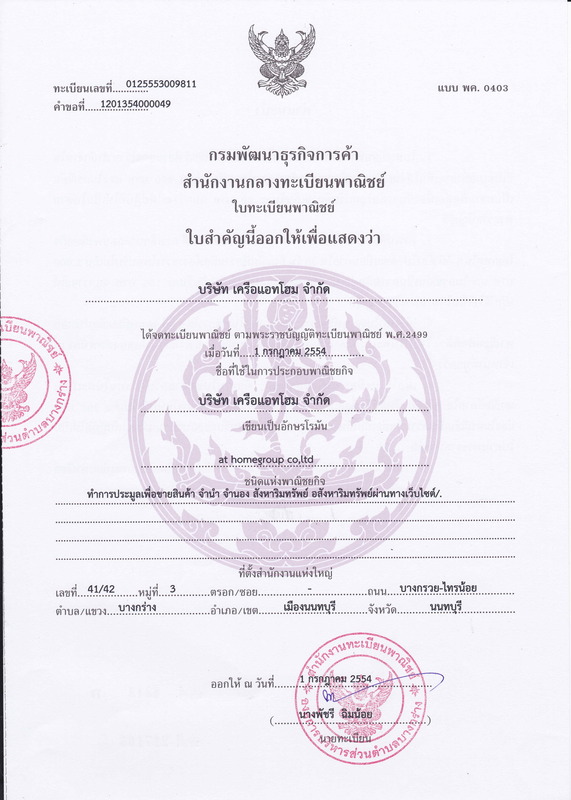 Sinking fund is ฿1,000 per sqm. The Lumpini 24 located within 1.5 km or about 8 minutes by car from the Phrom Phong. If you drive, the nearest tollway entrance is located 2 km from the condo. -	เจ้าหน้าที่รักษาความปลอดภัย และ กล้องวงจรปิด 24 ชม. Facilities at Sky Walk Condominium include elevator, parking, 24-hour security, CCTV, swimming pool, sauna, fitness, children's playground / wi- fi, central location ฿ 60 per sqm, per month, fund ฿ 500 per sqm. Sky Walk Condominium (Sky Walk Condominium) is conveniently located just 230 meters or 3 minutes walk from Prakanong. The nearest expressway is 1.4 miles from the condo. Facilities at Fuse Chan - Sathorn include parking, 24-hour security, CCTV, swimming pool, fitness, BBQ and wi-fi. Sq.m., monthly fee, ฿ 500 per sqm. Fuse Chan - Sathorn (2.1 miles) or 9 minutes by car from Surasak. The nearest expressway is 1 km from the condo. Regent Royal Place 1 (Regent Royal Place 1) is only 420 meters or 5 minutes walk from Rajadamri. The nearest expressway is 1.6 km from the condo. Facilities at Rhythm Asoke include elevator, parking, 24-hours security, cctv, swimming pool, sauna, gym, garden / bbq. Common fee is ฿55 per sqm per month. Sinking fund is ฿500 per sqm. Rhythm Asoke conveniently located just within 400 m or about 5 minutes walk from the Phraram Kao 9. If you drive, the nearest tollway entrance is located 220 m from the condo. HYDE Sukhumvit 13 is really located in a very good location. Easy access to BTS and many shopping centers. The hospital is not far from the condo. If not the image of the neighborhood with a lot of guests. Compared to the convenient travel, I almost forgot about them. When the project is finished, the children come home. What should be taken into account is the management of the later. This is a good place to stay, as the location is very unique and bustling foreigners here. The people who choose to live here will have to look at this to be more comfortable.